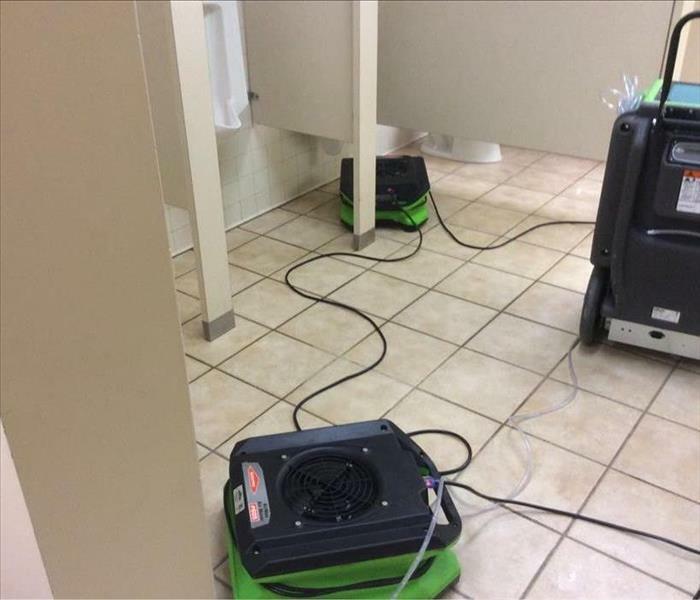 SERVPRO of Brunswick has been a trusted leader in the restoration industry since 1992. Providing 24- hour residential and commercial services such as water damages, fire damage, and storm response. 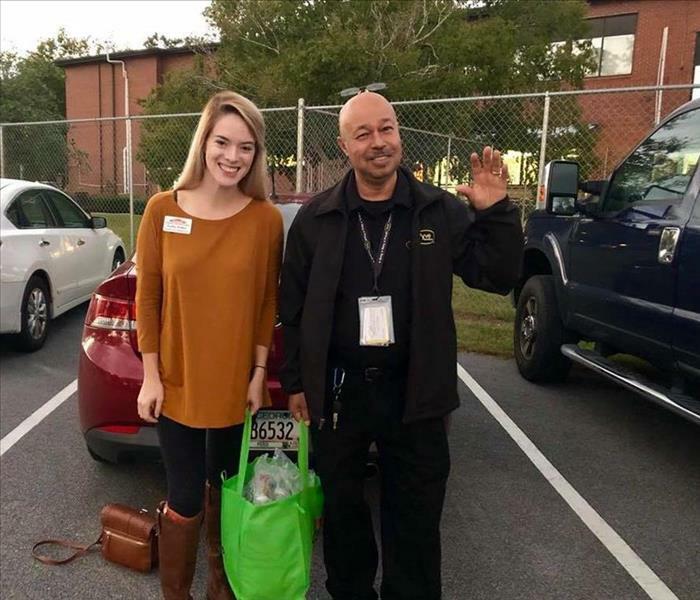 As a locally owned and operated business we are dedicated to serving our community and helping others when disaster strikes. 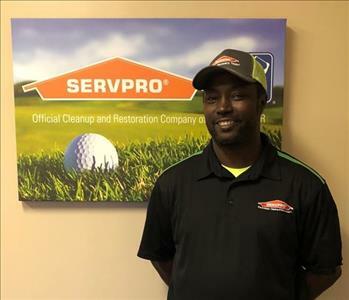 We are always seeking candidates that are eager to help our community and represent the SERVPRO of Brunswick brand in a professional manner and share the same principles of community involvement. 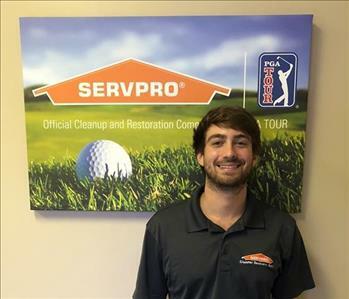 A great thing about SERVPRO is our training programs- we train and certified all of our employees to be successful with in our company. If interested please stop by our office or call today to inquire about our application process. Below are the current careers SERVPRO of Brunswick has available at this time.